Finding supplies for school can often be a daunting prospect for parents, with a different store catering to each different need and the myriad requirements that schools have today. 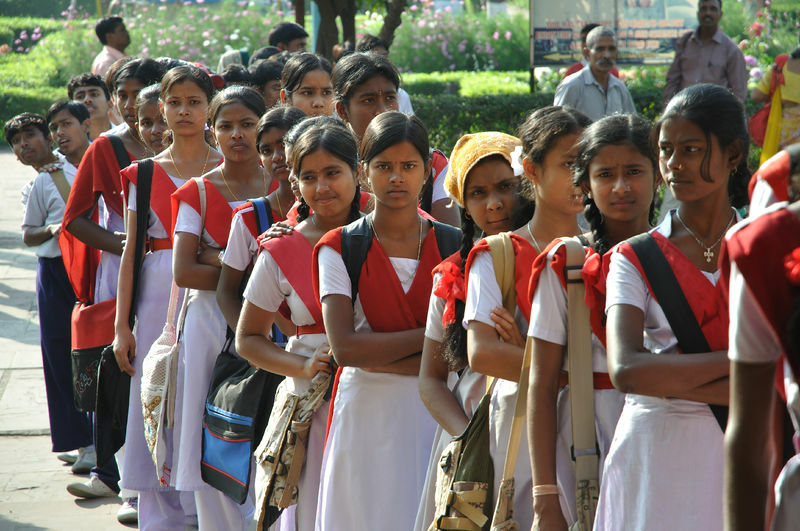 If you are a student or a parent in need of schools supplies in India, you may want to consider AllSchoolStuff for your shopping needs. The newly launched startup is the brainchild of Manoj Chandra, who was previously an executive at Bata, one of the leading footwear manufacturers and retailers in India, and IIT graduate Ankur Dinesh Garg. Divided into sections like books & learning, arts & craft, stationary & office and student supplies, the e-commerce website aims to offer everything that students may need. And they are not its only target; if you are part of the school management or one of its teachers, or if you operate a stationary store, there’s plenty for you as well. The navigation and search are well-designed and there is free delivery for all orders over ₹ 250 ($5) in value. The website uses the courier services of Aramex and Blue Dart, both of which we’ve had nothing but great experiences with and are definitely among the best in India. The website also allows you to browse by brands and regularly offers promotions based on its tie-ups with brands. It accepts pretty much every payment option available in India and has a responsive customer support department. Overall, we were pleased with the implementation of the e-commerce store. However, the selection of items leaves something to be desired at this point. The website is very new, so it wasn’t much of a surprise, but several of its sections are currently either very poorly stocked or not at all. 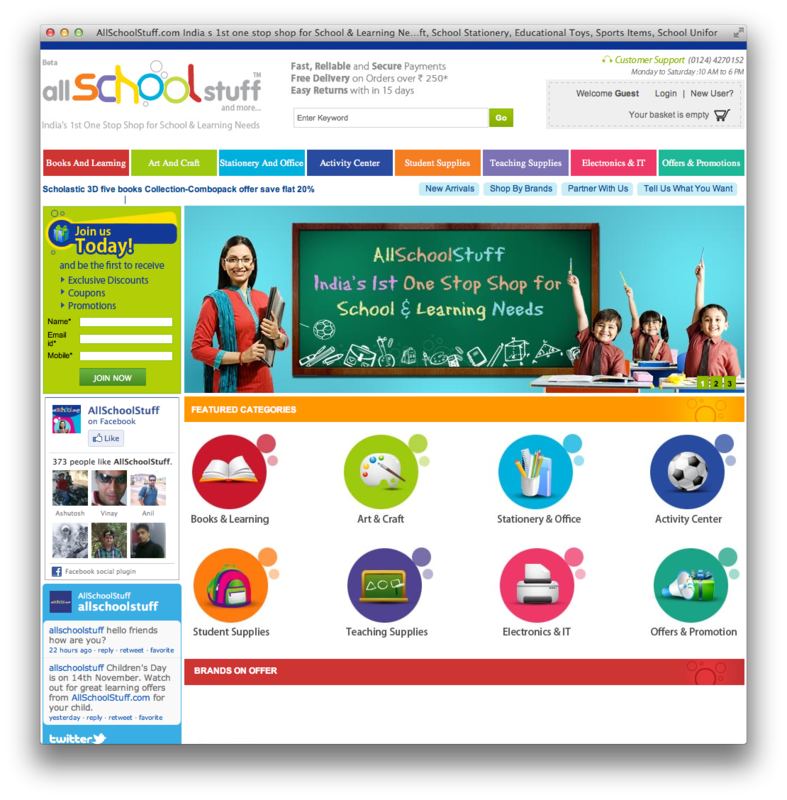 You cannot buy uniforms from AllSchoolStuff right now, for instance, and the electronics & IT section has just seven items, all from one local brand. It also directly lifts a lot of its product images from Amazon’s catalog, and you can see books with the “Click to look inside” tag overlaid on them, even though the feature isn’t available. Despite these limitations and rough edges, AllSchoolStuff has put forward a confident step and we expect to see its virtual aisles fill out over time. If you are looking for school supplies, it’s definitely a great starting point to check before you head out to the local market. Today, it may not cater to your every demand, but if it has what you’re looking for, it could potentially save you some hassle.